I’m André van der Hoeven from HI-Ambacht in The Netherlands. I was born in 1975 and after high-school I studied Aerospace Engineering at the University of Technology in Delft. 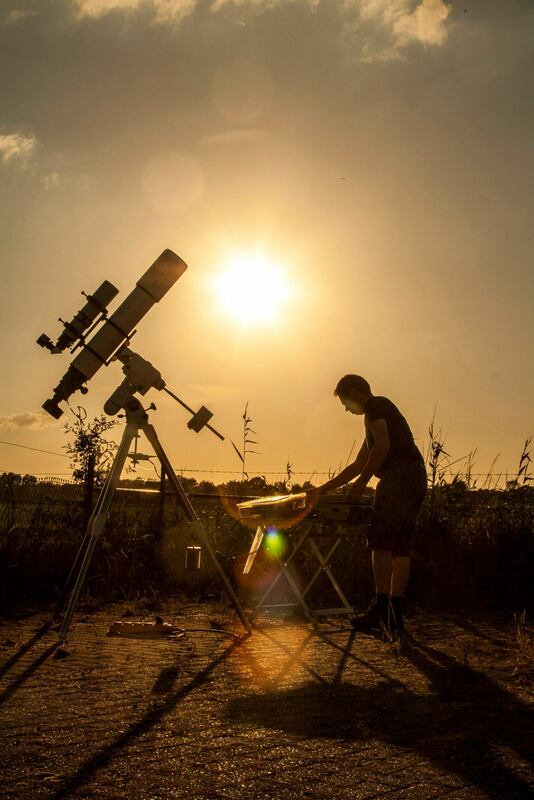 During my studies I had a high interested in everything related to Earth related research from space and during my bachelor I worked for a period of two months in the field of processing and analysis of Landsat Satellite imagery. During my master studies I specialised in the field of GPS data processing and analysis resulting in a research of the influence of water vapour on the GPS signal delays. These results were used to set up a water vapour measurement network for the Royal Dutch Meteorological Institute (KNMI). After my studies I worked for 7 years in the university doing GPS research on plate tectonic movements in Indonesia, The Azores and Romania. When leaving university I decided to share my experiences with younger students and became a high-school physics teacher. Besides this I have been active in writing curriculum materials for physics education. 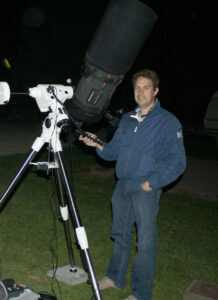 Since childhood I have been interested in astronomy and space travel. 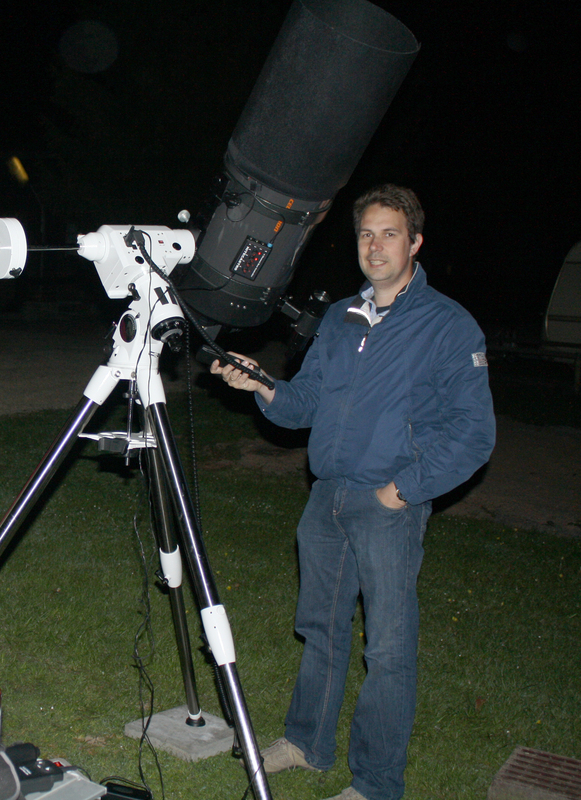 In 2010 I got the opportunity in school to write materials to teach astronomy to my students. The writing of this material re-triggered my interest in this topic and I wanted to do more with this.